Double Life named one of the best photo books of the year! 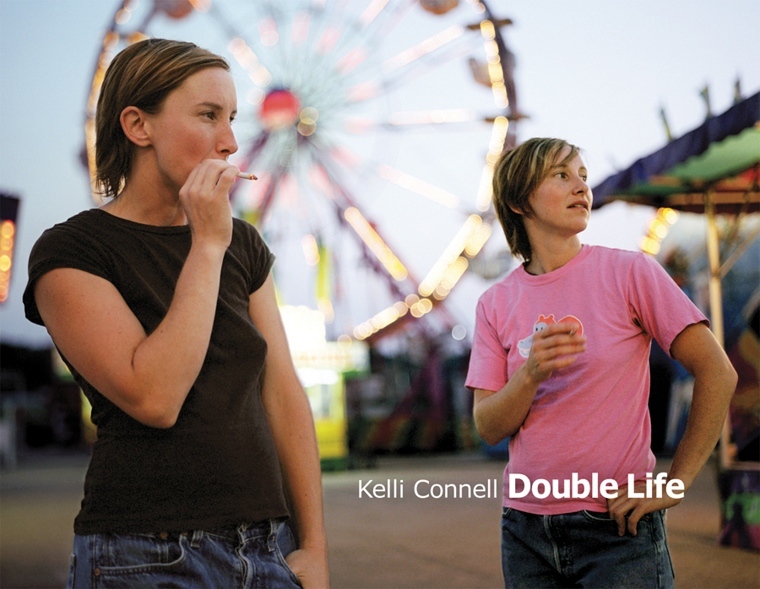 American Photo published a list of The Best Photo Books of 2011 and Kelli Connell’s book, Double Life, was included on their list of the 50 best books of the year. Congratulations to Kelli Connell & Decode Books!